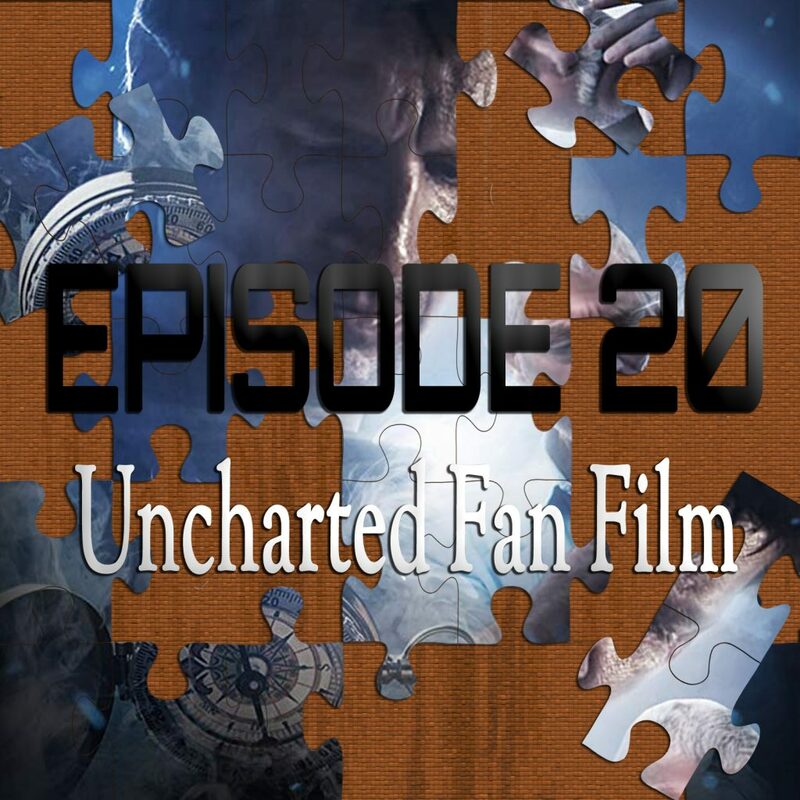 On the 20th episode of Piecing It Together, returning co-host TJ Kross and I discuss the Uncharted Live Action Fan Film. Uncharted is based on the hit video-game series, one that always made sense for a film but every time Hollywood started trying to get one off the ground it would lose momentum, directors or actors and go back to the drawing board. All the while, fans asked for the actor Nathan Fillion to play the role of Nathan Drake, and somehow, director Allan Ungar finally made it happen. At 15 minutes, this fan film is unlike anything we’ve ever covered on the show before, but it still made for a great conversation with plenty of other movie (and video-game) inspirations to talk about. Puzzle pieces include Tomb Raider, Raiders of the Lost Ark, The Da Vinci Code and Mission Impossible. As always, SPOILER ALERT for Uncharted: Live Action Fan Film (and any other movies we discussed)! TJ Kross is an award-winning composer and recently started a photography series on Instagram. The song at the end of the episode is “Journey” from my album … Like Ashes.